I guess Ted Cruz is really committing to this bit. 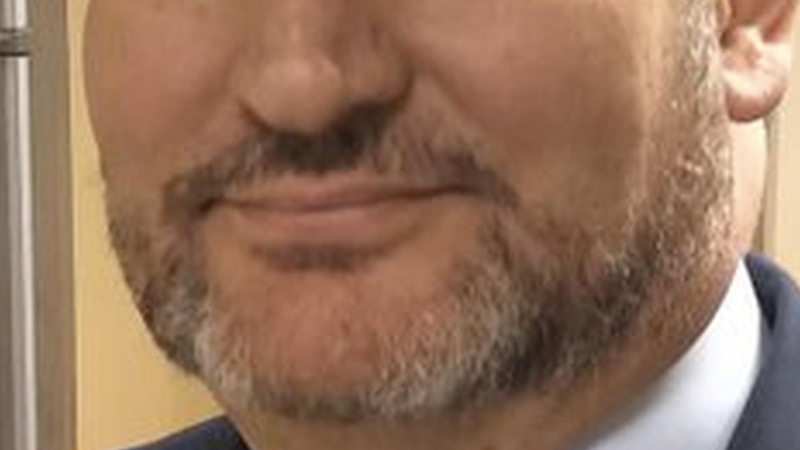 Will his beard get so long that it touches the ground, tangles around his legs, and trips him in the Senate cafeteria so his face goes right into a pie? Only time will tell.